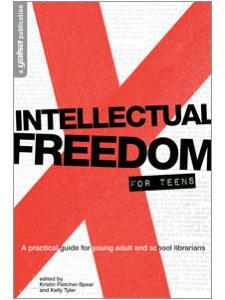 Using examples of censorship battles in both school and public libraries to illustrate possible scenarios, this guidebook gives YA librarians the foreknowledge and support to ensure intellectual freedom for teens. Kristin Fletcher-Spear is the administrative librarians at the Foothills Branch Library in Glendale, Arizona. 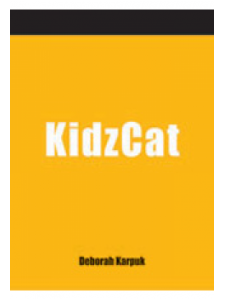 She is coauthor of the Library Collections for Teens: Manga and Graphic Novels and has written for YALSA, VOYA, and Library Media Connection. She earned her master's degree in library science at Indiana University. Kelly Tyler is the branch manager for the Van Nuys Branch at the Los Angeles Public Library. Prior to becoming a supervisor, she worked as a youth services librarian and was a mentor and trainer for new teen librarians. This is her first book. 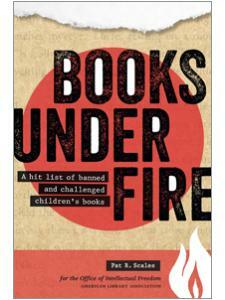 "Both a superb argument against censorship and a practical guide for librarians on how to encourage a community to support a library's role in a democratic society ... this is an important book highly recommended for librarians, especially those tasked with selecting books and media for children and young adults." 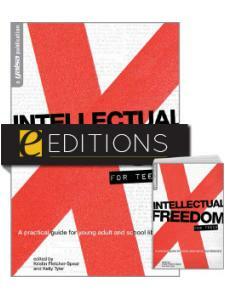 "Essential reading for Young Adult (YA) librarians or those studying towards this career ... 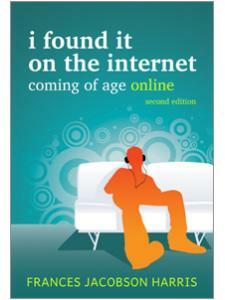 It is concise, readable and filled with incredibly useful information." 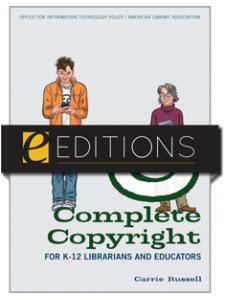 "Every librarian will want to be sure they have this reliable, invaluable resource within reach ... It is a calm, collected guide—gentle, yet firm in its mission." "Thorough and thought-provoking. It will be very useful to librarians working with teen patrons, including those in public library and school media settings. 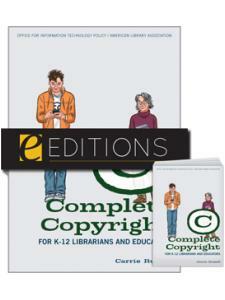 Academic librarians working with teacher preparation programs and library schools will also find this book relevant."